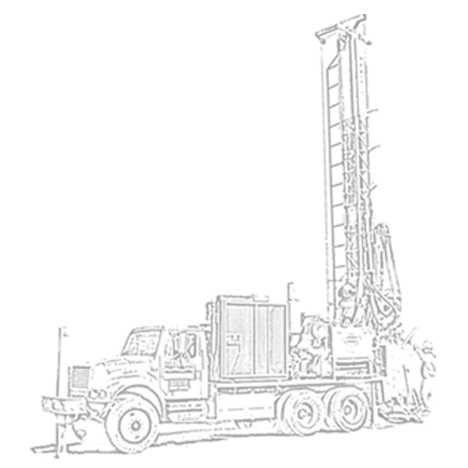 Landprobe Drilling Services, LLC was established in Greenville, SC in 2001.
and serving our clients throughout the southeastern United States. to subsurface investigation, in-situ testing, remediation and deep foundation construction. jobsite safety, technical excellence, integrity and timely project completion. We pride ourselves on being responsive, reliable and efficient. copyright © 2014 Landprobe Drilling and Probing Services. All rights reserved.